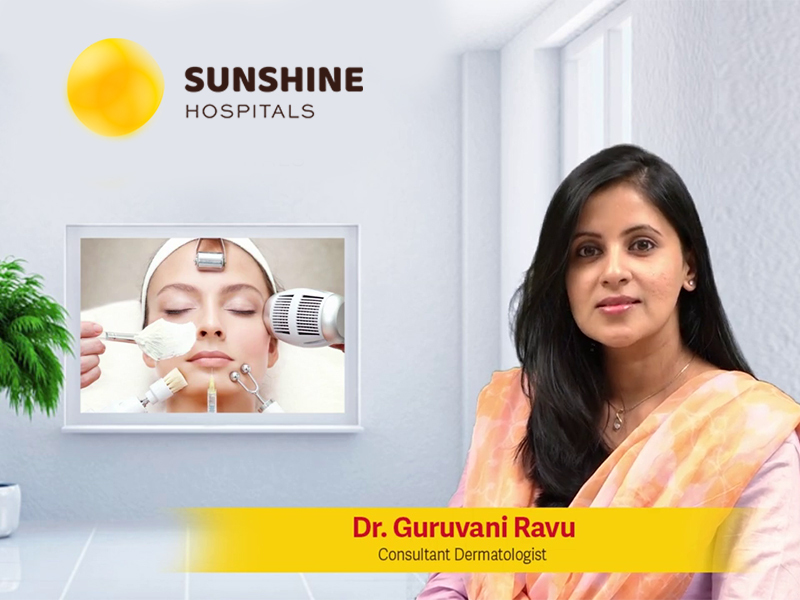 Dr. Guruvani Ravu, Consultant Dermatologist at Sunshine Hospitals, Gachibowli talks on the various problems related to skin, hair and their treatment options at Sunshine. We, at sunshine Hospitals, have a team of expert to provide the best treatment for your common skin problems like acne, laser hair removal and skin allergies to complex problems like skin cancers, dermatitis, psoriasis and immune-related skin diseases. Make an appointment right away to consult our doctors.